Landscape design, garden maintenance and garden planning services. Landscapers and gardens for Boston's north shore. River Birch Design has been providing quality landscape design, garden maintenance and property management services for clients all over the North Shore for 20 years. From large scale landscape designs to small perennial gardens we can design and build a landscape that suits your lifestyle. We are experienced in all aspects of landscape design & management including perennial garden design, rose & flower garden care, tree & shrub care, walkway & patio construction and the installation of new plantings. We can also create a maintenance plan for any size garden from small urban courtyards to multi-acre estates. Tim Hallinan, the owner of River Birch Design, received a Bachelor’s Degree in Landscape Architecture from the University of Massachusetts and went on to receive a Master’s Degree at the Rhode Island School of Design. 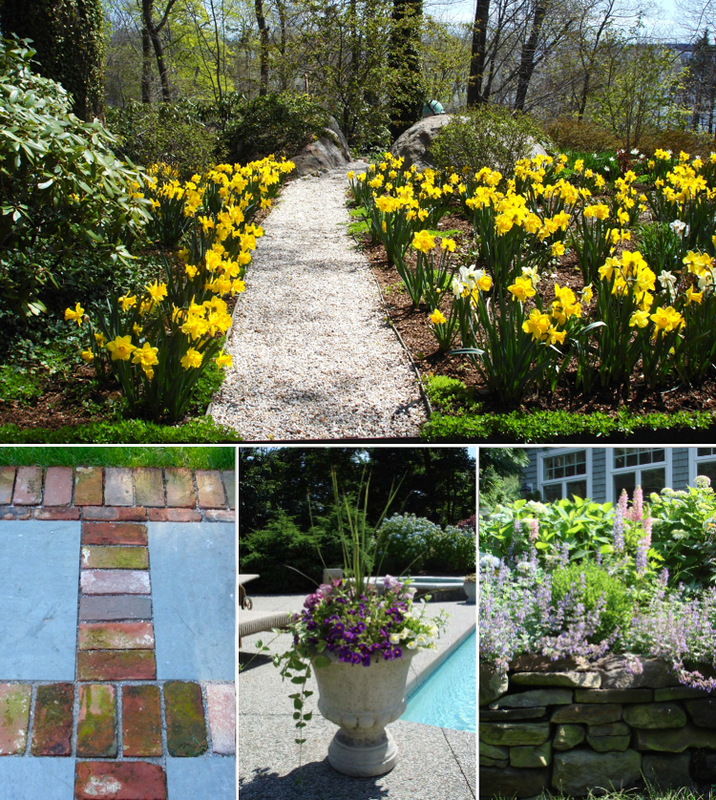 Prior to starting River Birch Design, Tim worked as a designer for various Boston area landscape design companies. He is also a painter and his artwork can be seen here.